Founder Keith Duncan MD FRCOG is a leading Consultant Obstetrician and Fetal Medicine Specialist. 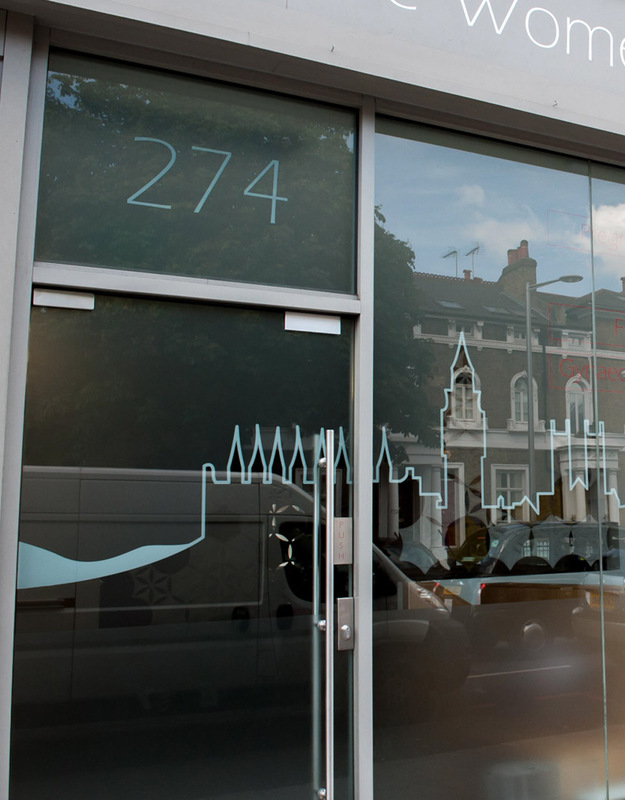 Dr Keith Duncan is supported by a team of doctors and midwives who offer superior one‐to‐one care and expert guidance. Our broad expertise allows us to support your personal choices and individual needs, giving you peace of mind every step of the way. Patients have continuity that comes from having the same professionals dedicated to you throughout your pregnancy. 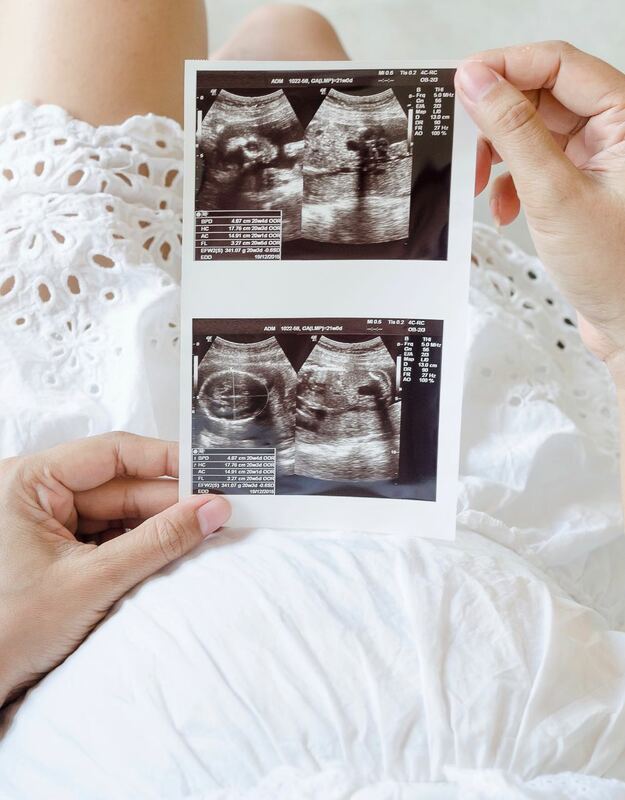 We hope this will give peace of mind before and throughout your pregnancy journey. 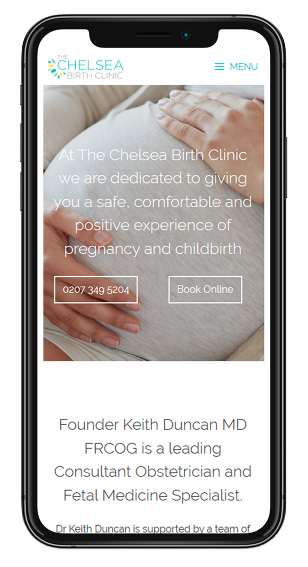 Dr Keith Duncan is one of Europe's top Consultant Obstetricians. 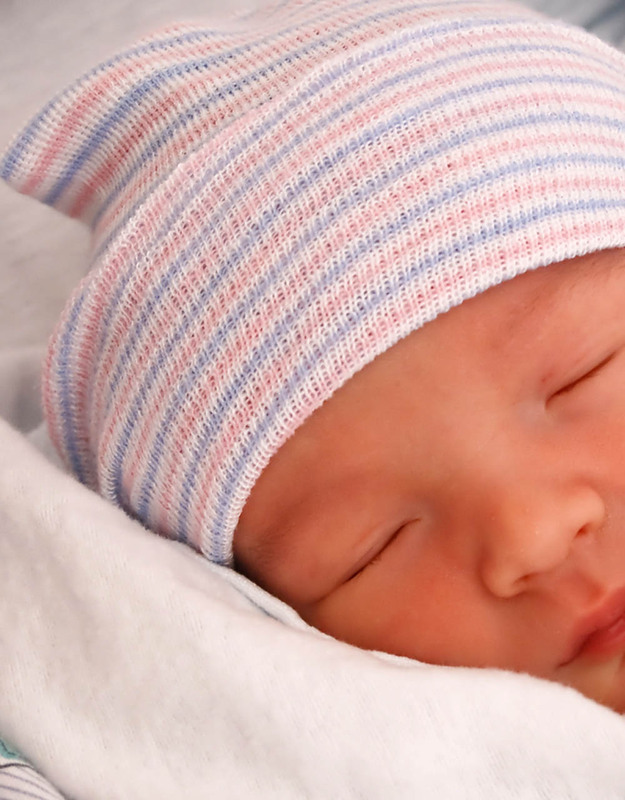 With over 25 years Obstetrics and Gynecology experience, he has performed more than 3,000 deliveries and has extensive experience of normal, assisted and Cesarean births. Dr Duncan is one of the UK’s leading Obstetricians and with the launch of his new book, he is looking to support and guide you through your incredible journey into motherhood. Please click below to order your very own copy. Calculate your estimated due date using our Due Date Calculator. No medical advice is provided by and no reliance should be taken from the Dr Duncan™ Instagram posts. Dr Duncan™ shall not, under any circumstances, be liable to you for any indirect, incidental, consequential, special or exemplary damages arising out of or in connection with our Instagram posts, whether based on breach of contract, breach of warranty, tort (including negligence, product liability or otherwise), or any other pecuniary loss, personal Injury and/ or death, whether or not Dr Duncan™ has been advised of the possibility of such damages. Under no circumstances shall Dr Duncan™ be liable to you for any amount. It is not permitted to reproduce, duplicate, copy or re-sell any part of the written content of the Dr Duncan™ Instagram feed. Any plagiarism attempt will face legal action in accordance with copyright law.